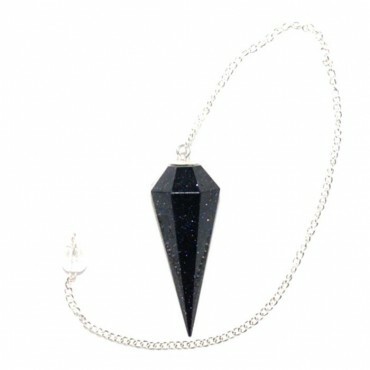 Blue Sun stone Faceted Pendulum gives you energy especially when you are sick. Use this exquisite pendulum for decorating your house. You can get it now on Natural Agate.